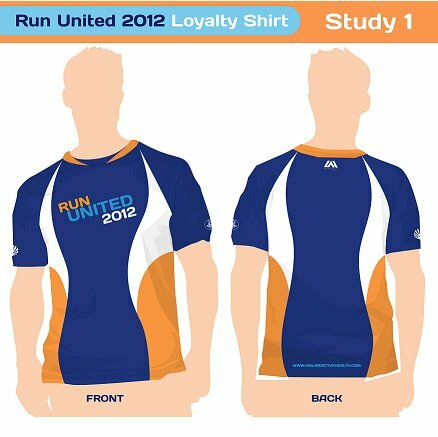 Here's one more reason why you should join and complete Run United 2012 series. 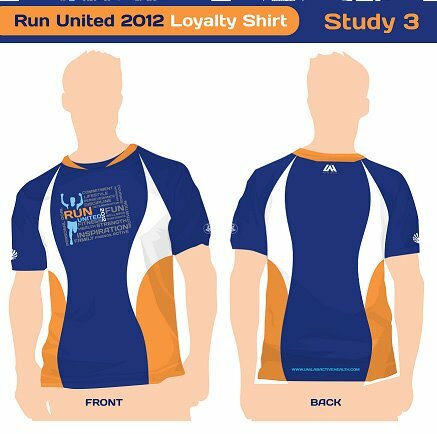 We are giving away Loyalty Shirts to all RU 2012 finishers (for all categories including Ceelin 500-meter dash for kids). 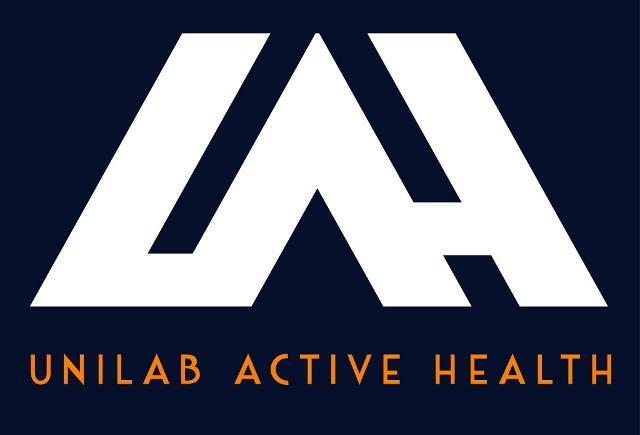 And we're also giving you a chance to vote for your favorite design. 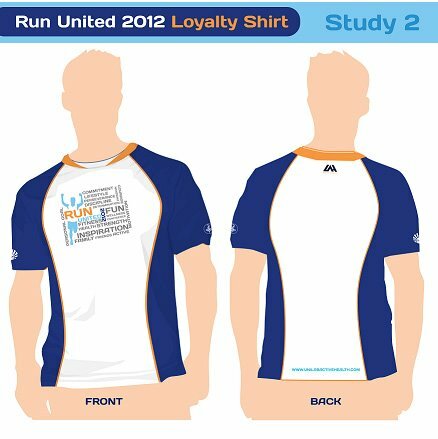 The design with the most number of likes will be the final Loyalty Shirt.